It began like most things begin today – with a google search. I was hunting for the perfect location to set my next mystery Third Time’s a Crime. The mystery is the third book in my reality TV series where I’d concocted an unsolved murder at a haunted castle. I needed an eerie location as a starting point for my story. You see this is no ordinary castle – it was the home of Preston School of Industry, one of the oldest and best-know reform schools in the United States. It is said to have been the sight of many mysterious tragic episodes, violent encounters and even unsolved murders. The accounts of visitors are that the castle is rife with ghost sightings. The fact that the castle sponsors overnight ghost tours seemed like just the ticket for my research. I dialed my dear friend and paranormal mystery author, Kirsten Weiss. “Want to go on a haunted castle flashlight tour with me?” I asked. 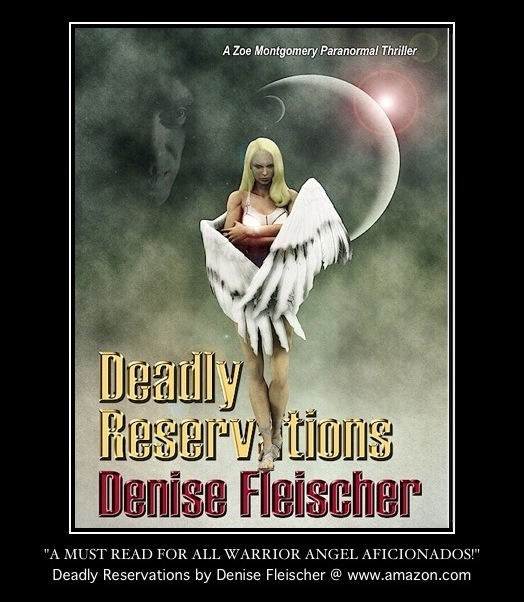 “Why are you laughing?” I asked, fearful that my request was too over the edge even for a paranormal mystery author. Now I couldn’t believe my luck. We were going to explore a historic site in California and include wine tasting? We arrived at The Preston Castle as the sun was setting. It was wintertime and the light didn’t hover for very long. Before we knew it, our view of the Castle turned from breathtaking to downright eerie. The docent handed us flashlights and ushered us into the vast foyer. The castle is 46,000 square feet, has 77 rooms and no fewer than 43 fireplaces and 257 windows! We were cold beyond belief; every window in the place was broken, cracked or gone. We were only allowed to tour the first few floors and the basement. The third and fourth floor were closed due to the condition of the roof (I believe there’s a hole in it and those floors are beyond repair). Most of the public rooms on the main floor – like the dining room and hall – were enormous, while the private bedrooms on the second floor were tiny. Of note, on the second floor one side of the hallway had rooms with a sink, while the other side had rooms with a fireplace. The dining room fascinated me. “Where the kitchen?” I asked the docent. A chill danced across my spine. Poor Anna. “Can we see the kitchen?” I asked. The docent took us down a narrow staircase and showed a small cupboard where Anna’s body had been hidden. The cupboard was so small it seemed impossible that anyone would fit in it. It turned out the kitchen was small, too. All the food was prepared there and then transported through a dumbwaiter up to the dining room. The cupboard, along with the kitchen and especially the dumbwaiter sparked an idea for me, and shortly after Third Time’s a Crime was written! I hope you enjoy reading it as much as I enjoyed writing it!